Time has a bitter irony of putting everything into perspective. Five years ago, Muammar Gaddafi's portraits were thrown at the entrance of Libyan government buildings for visitors to wipe their feet on. But today many of those who cheered his murder express nostalgia for the safety and security of his years in power. How did this beautiful country become so conflicted? 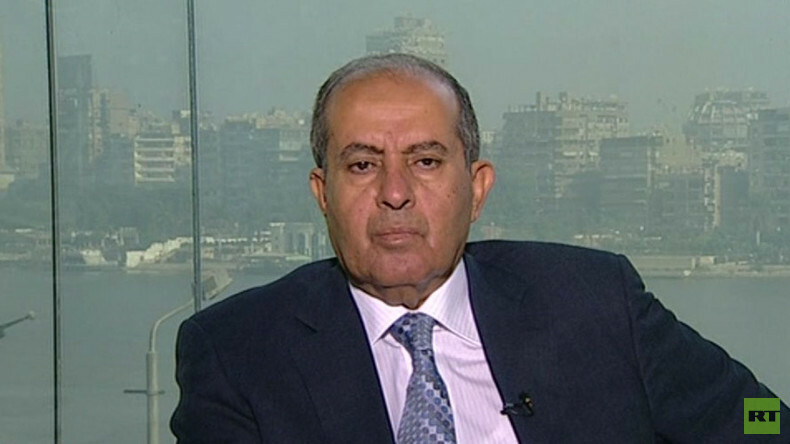 To discuss this, Oksana is joined by Mahmoud Jibril, former interim prime minister of Libya.